Inconsistent business information across online directories, GPS devices, social networks, and search engines costs you potential sales. A Power Listing with 411biz lets you control your company’s listing on over 60 search engines and directories like Google, Bing, Facebook, Foursquare, Yahoo and Yelp. We partner with the most established and popular search engines, maps, apps and directories across the globe. 411biz works for you so you get found.When it comes to how consumers experience your brand, your website is only the beginning. 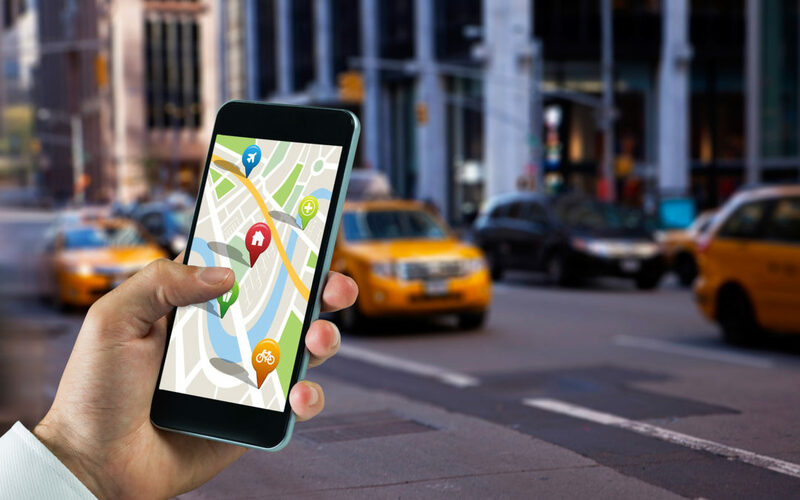 Today, potential customers use a diverse list of maps, apps, voice search tools, digital assistants, search engines, GPS systems, and social networks to find information about your business. 411 biz believes that when it comes to how consumers experience your brand, you should be in control of what they see.411biz helps you manage the online facts about your brand everywhere they appear so you can proceed with consumer and digital interactions that boost brand awareness, drive foot traffic, and increase sales.We work at driving every online customer search and query, no matter where it takes place, towards your business. Information that’s false or left out when it comes to your online marketing and advertising means you’re losing opportunities all day, everyday. A Power Listing with 411biz lets you produce and control your listings on America’s largest local search network.A Power Listing with 411biz brings your online business to the next level. You get get the power to do more, have your listing seen online, and have a real presence on the internet. Google, Facebook, Bing, Yahoo, Yelp; it doesn’t matter which map, app, voice search tool, digital assistant, search engine, GPS system, or social network consumers use to find and engage with your business. What matters is that they discover accurate, complete, and compelling information about you at every turn. A 411biz Power Listing puts you in control of the facts about your business on over 60 search engines and directories. Our direct integrations put you in definitive control of how your business listings appear everywhere customers search. Showcase photos, videos, business descriptions, hours and holiday hours, menus, staff bios, products and services, and more. Help customers choose you by creating the most complete, rich, and accurate presence on all the search engines, maps, apps and local directories where they search for your business. A 411biz Power Listing allows you to control your listings across the web to differentiate your brand from the competition and create measurable business results. Statistics show that listings with enhanced content receive 416% more views than those without. The more views you have, the more customers you’ll get. 411biz is all about human interaction. Our Power Listing helps your business attract customers through that interaction, raise your brand awareness, and increase your revenue. A 411biz Power Listing gives you the power to control how you are seen online and bring your business to the next level. Isn’t that where your business should be heading?